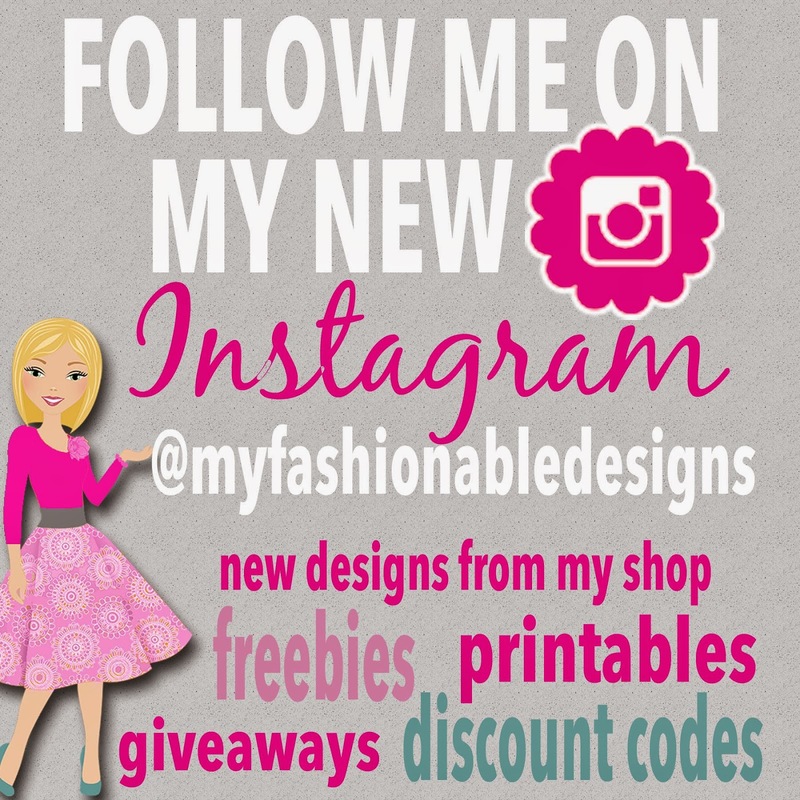 My Fashionable Designs: Follow My New Instagram! Hi, my friends!!!! I wanted you to be the first to know about my brand new Instagram account! Please be sure to follow to see the latest free printables from my blog, new designs added to my Etsy shop, special discount codes, and giveaways!! !